“Tempered glass is a hard, strong type of glass that undergoes special thermal and chemical treatments to achieve a unique composition. When tempered glass undergoes these processes, the material composition changes, allowing it to break into small, granular — and sometimes even circular — pieces. Read some of the common uses for tempered glass here. 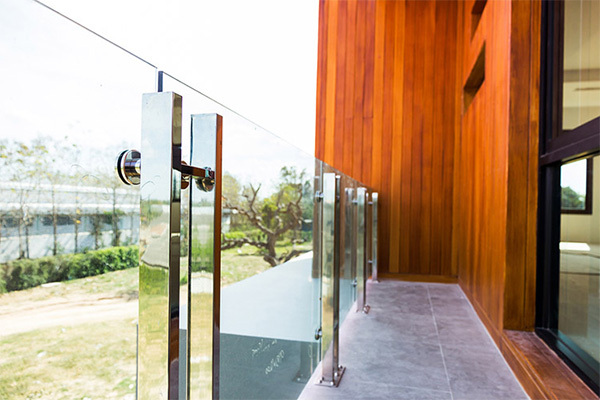 Since tempered glass is much more durable and resistant to breakage, it makes sense it is used in a lot of commercial properties where chances for accidents are more likely to occur. Tempered glass is also frequently used for display furniture like glass tabletops and trophy cases. The high tolerance of temperature fluctuations makes it a great choice for outdoor usage as well. Advantage Auto Glass offers tempered glass solutions for our commercial and residential services. Call us at 612-343-8984 for more information.